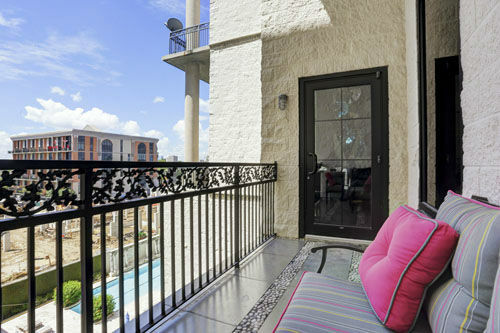 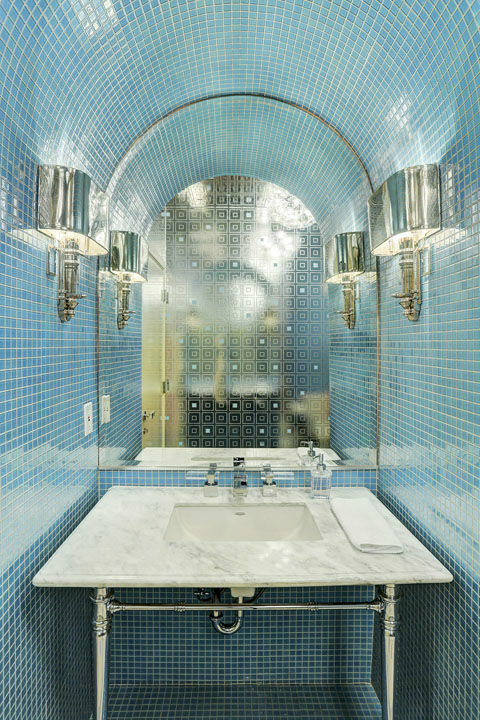 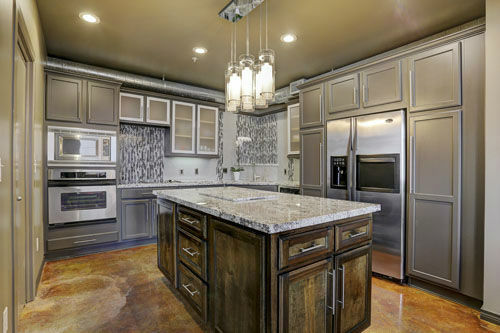 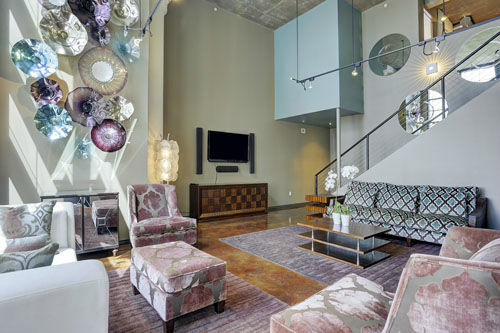 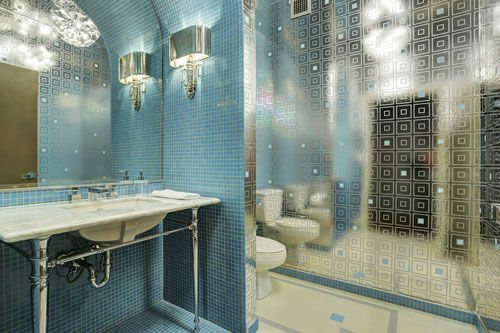 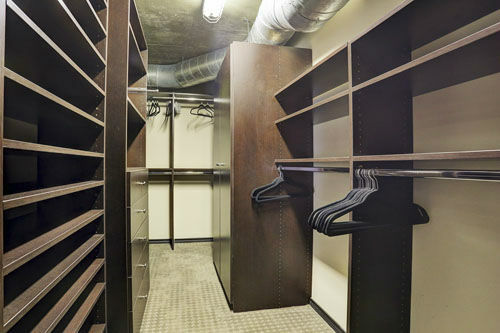 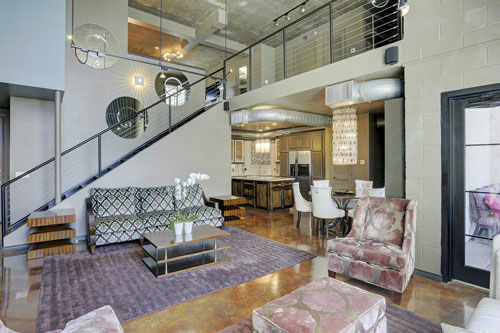 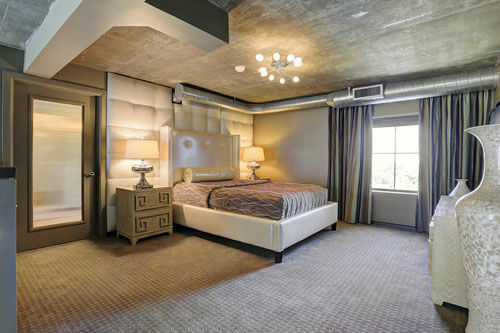 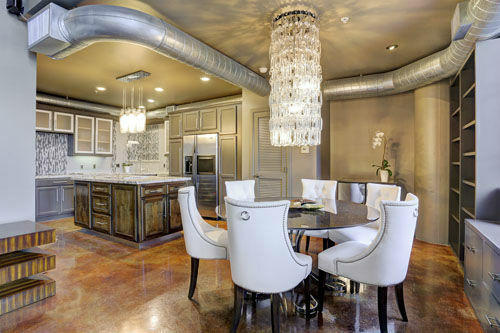 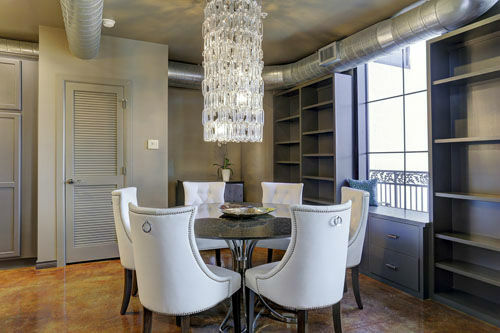 HOUSTON (KTRK) -- This newly remodeled and elegantly designed cool space in River Oaks is loft living at its very finest. 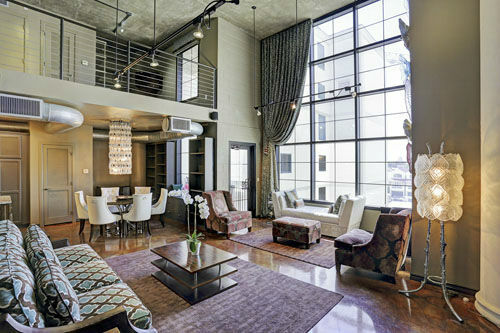 The living room is an impressive two stories, with floor-to-ceiling windows and a private balcony. 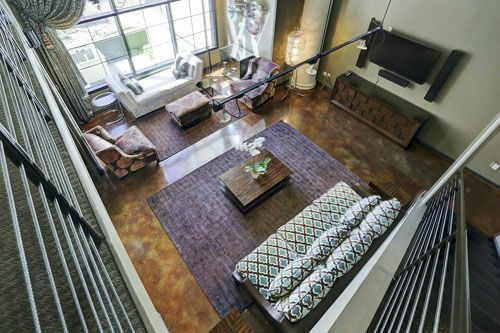 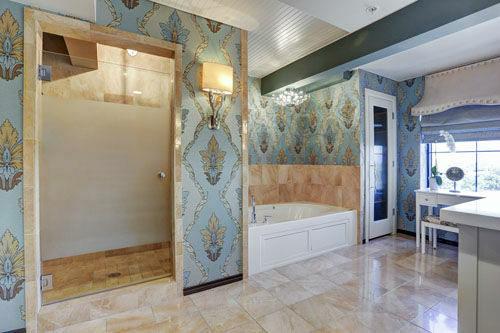 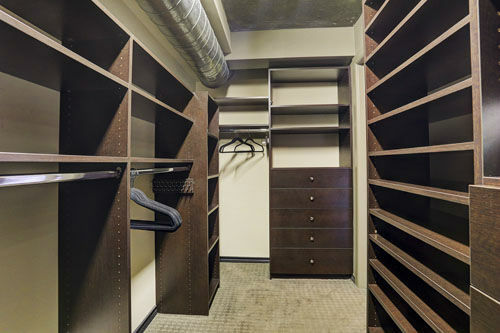 At nearly 2,000 square feet, the one bedroom, two bathroom loft includes a spacious kitchen, huge walk-in closet, and a lavish master bath with a private water closet, Jacuzzi tub and walk in shower. 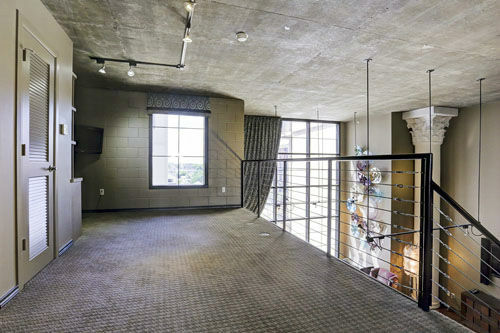 Located in the Renoir Lofts on South Shepherd, the second floor can be used as a study, den, workout area or additional bedroom. 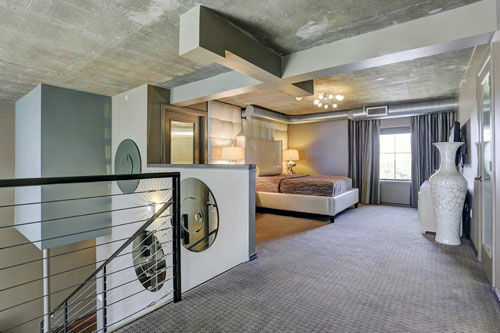 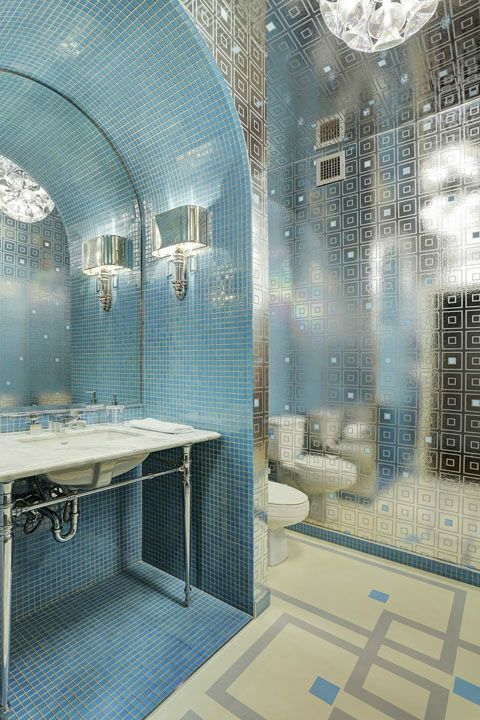 It comes furnished and is available to rent for $4,025 a month.